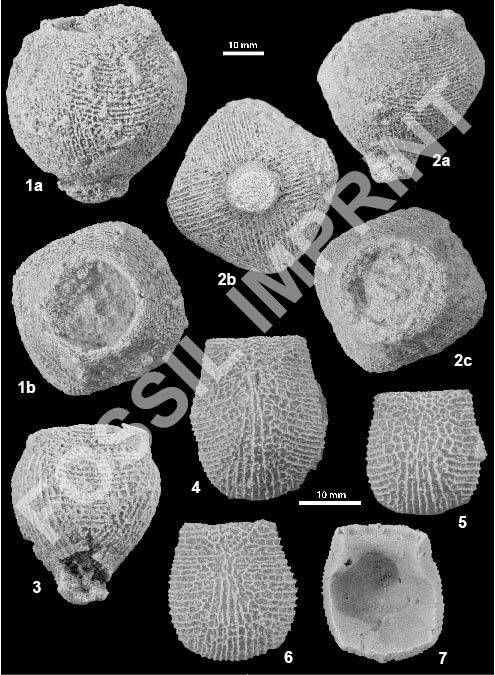 Fossil Imprint (formerly Acta Musei Nationalis Pragae, Series B – Historia Naturalis), publishes original scientific articles from a variety of disciplines, and monographs, unpublished elsewhere. Author guidelines can be downloaded in a pdf file here. Articles are accepted only in English; only in rare circumstances will the editors make an exception. Manuscripts must be in DOC or RTF format, sent via email to the Editorial Office (fossil.imprint@nm.cz). Text must be left-justified, one-and-half-spaced, single standard font (like Times New Roman, Courier New, etc. ), 12 point, without breaking hyphens and no images in the text. Name(s) of author(s) of scientific name(s) in small capitals, with comma inserts between the name and year. 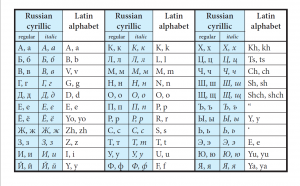 Italics are only for scientific genus-group and species-group names. Title page must contain (1) the article’s title, (2) full name and address of author(s), (3) bibliographic identification formatted as follows: Novák, J. et Jones, K. L. (1995): Article title (see 1). – Fossil Imprint, 50(1-2): 12–95, Praha. ISSN 2533-4050 (print), ISSN 2533-4069 (on-line)., (4) English abstract (max. 200 words), (5) keywords (English, max. 10 words). Following the article text (6) come acknowledgements (7), cited literature (8), tables with explanations (9), explanations of images embedded in text (10) and explanations of plates (11). For inline citations, use standard font, without dashes between author and year. If there are two authors, they are separated by “and”; if there are more than two authors, “et al.” is used, again in standard font [e.g. (Heissig and Fejfar 2013) or (Rabeder et al. 2010)]. If multiple citations occur in a row, they are arranged chronologically from oldest to newest, separated by commas (e.g. Rode 1935, Musil 1959, 1965a, b, 1991, Rabeder 1989). All publications cited in the text must be included in the list of cited literature, ordered alphabetically by author and year of publication (see examples). Cited publications in Czech or other non-congressional languages will be cited in the original, with an English translation in square brackets and original language name in parentheses [e.g. (in Czech) or (in Slovak with German summary) etc., see example (B) below]. 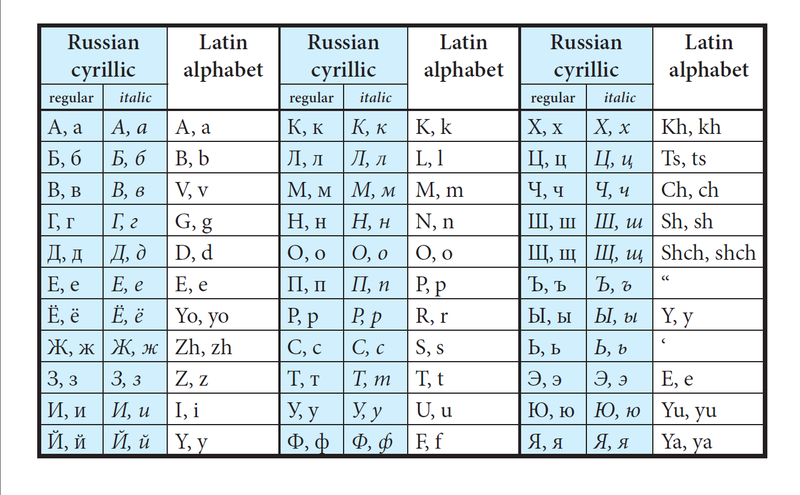 When transcribing Cyrillic, the author must use this transliteration table. Journal titles are given in unshortened form. If Internet sources (other than electronic journals) are cited, cite them in the text and not in References. Images that are embedded in the text are marked: “Text-fig. 1a”, and photographs embedded in the text are marked: “Pl.1, Figs 1b–3a”. When referring to an illustration in another article, abbreviations are in lower case in front (e.g. : Ettingshausen 1866: pl. 13, fig. 13). Approximate position of embedded images is indicated in the text using upper case in square brackets (e.g. : [TEXT-FIG. 1]). Images and diagrams must match the column width (84 mm) or printed page size (174 × 238 mm). Size and type of symbols are chosen by the author so that they are legible, and will remain so even after anticipated size reduction (ideal is the image prepared in full size and primary font in 16 points). The author must be careful to maintain a single font for each level of captions and unified graphic symbols (see templates and examples here). Such images are accepted only in electronic form in PNG or TIFF format. Resolution of these images must be at least 600 dpi, and width is 84 mm for column or 174 mm for page. Besides exports in the above-mentioned formats, we also request that authors provide originals in CDR or AI, if they are available. Graphs are accepted in XLS format (including source data), or as TIFF, EPS or PNG images; tables as separate files in DOC or XLS (e.g. “tab1.doc”, “tab2.xls”…). Manuscripts fulfilling all above specified conditions will be submitted to at least two independent reviewers, and the editor will make the final publication decision. All accepted texts will be subject to a language review. The author will receive 20 copies of his printed article, and may request an electronic version (PDF) as well. Submit your manuscripts to the Editorial Office: fossil.imprint@nm.cz.